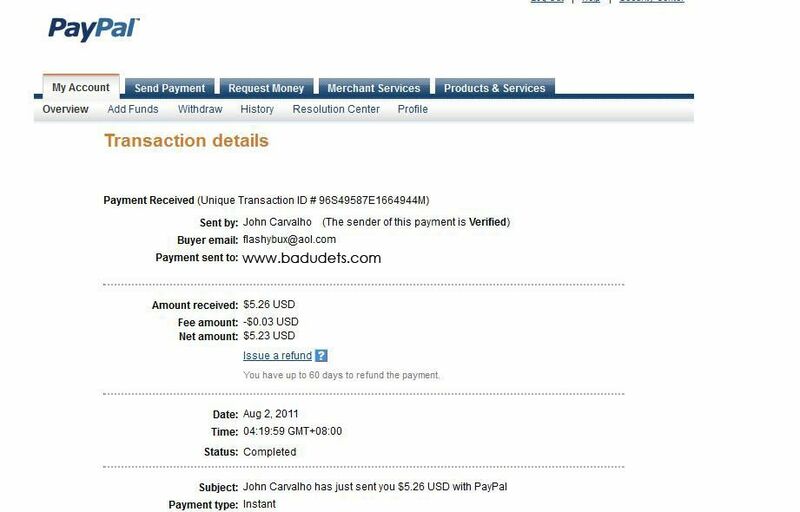 earn money online | Badudets Everything Nice! Good news to all Odesk providers because aside from Paypal and Payoneer, they now have local funds transfer. Now, providers can withdraw their earnings directly to their Philippine bank in Philippine pesos. This means less charges because there’s no third party payment vendor such as Paypal and faster money transfer. Withdrawal fee is only $1.99 for local funds transfer, and first withdrawal is free. Some banks may also charge incoming remittance fees but my bank, BPI, doesn’t charge remittance fees from Odesk. Money transfer takes 3-5 business days only. For more details especially to Odesk providers, visit here.